Welcome to another cover reveal! Hello YABC! 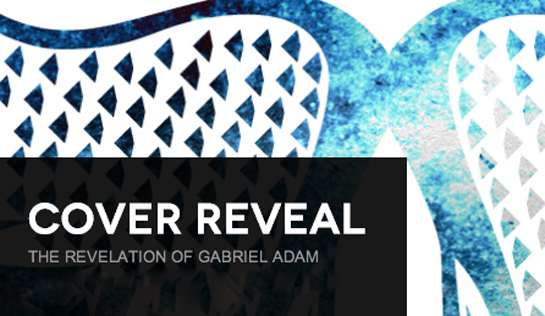 When considering where to reveal the cover for my new novel, THE REVELATION OF GABRIEL ADAM, this amazing community of book lovers seemed the obvious choice. Thanks for having me! The cover evokes some of the symbology found in the story. And who doesn’t like symbology? It’s stark, bright, and simple, and I like it a lot. The creative minds at Medallion Press did a fantastic job. So to celebrate its awesomeness, let’s have an ARC giveaway! Seventeen-year-old Gabriel Adam is used to relocating a lot. When a mysterious assassin burns his home to the ground, Gabriel’s father reveals the truth of why they are always on the move: Gabriel is one of four archangels, born human and sent to stop Armageddon. N ow Gabe must set aside dreams of attending NYU to try to fulfill his newly discovered role. Racing against time, Gabe and his father travel to the English university town of Durham, hoping the last surviving member of an ancient religious sect can guide them. With the assassin in pursuit, Gabe must shoulder the weight of his new life and an impossible destiny as protector of the entire human race. S. L. Duncan writes young adult novels inspired by his travels around the world and the characters met along the way. 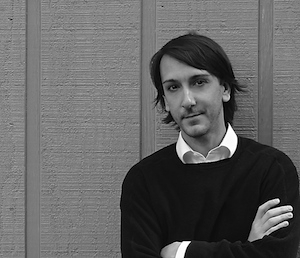 He's interested in finding those unique connections between stories and places, people and circumstance. When he's not writing, S. L. Duncan plays guitar and soccer, loves to cook, and occasionally practices law. He lives in Birmingham, Alabama with his wife and son. Represented by John Rudolph, Dystel & Goderich Literary Management. 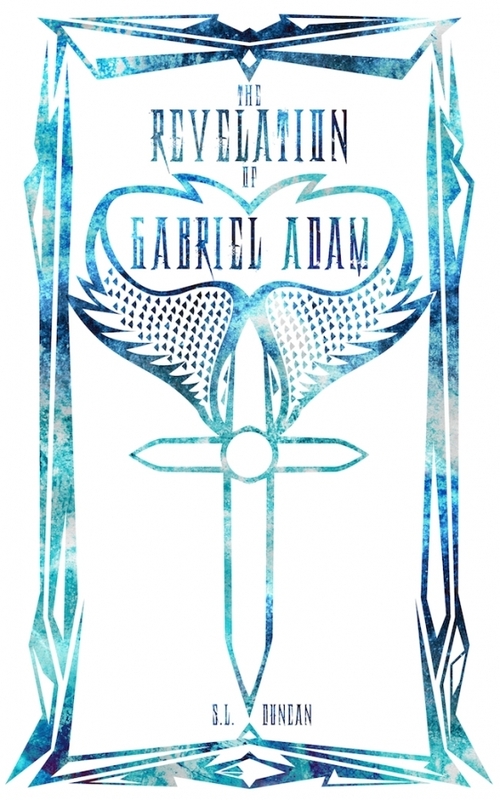 Three winners will receive a signed ARC of THE REVELATION OF GABRIEL ADAM. Hooray, I posted my first review! Wow, this is gorgeous! Can't wait to read it. I think this cover is beautiful! I absolutely love the cover art and am intrigued by the premise. Looking forward to getting my hands on this one! The story sounds decent. But, the cover leaves alot to be desired. Oooh the cover is really cool! This cover is extremely eye catching and the color scheme is beautiful. The synopsis was also certainly intriguing.